It’s always going to be easier to eat healthfully when you prep your own food at home. However, sometimes it is fun to eat at a restaurant. My family and I generally eat out once a week. Sometimes I use that time as my weekly Joy Meal. But other times I want to make better choices and save my Joy Meal for another day. If you have read my blogs you will know that I teach planning ahead as one of the key habits for staying on track with eating and losing weight. I recommend that when you are eating out you still plan ahead. 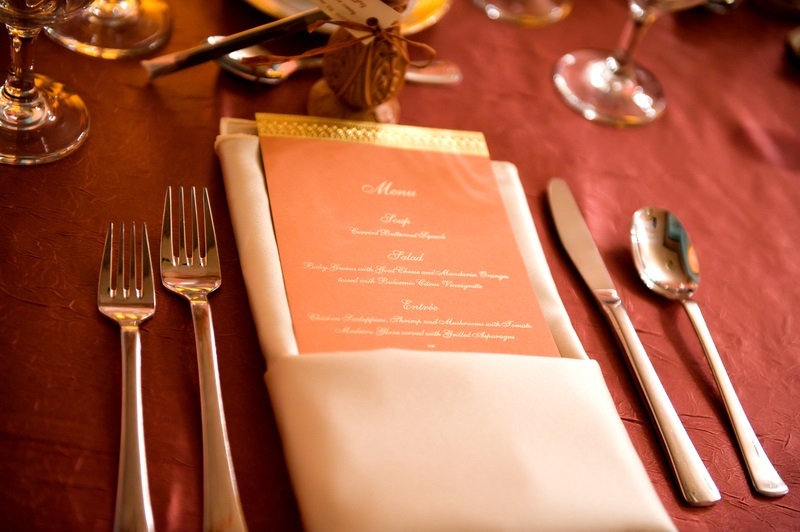 Most restaurants have menus that you can access online to make your plan. I’ve prepared a Dining Out Guide that you can download with some tips for making better choices when eating out. I’ve included tips for most types of restaurants to help you keep on track with your goals! Grab your copy below. Previous Post The Problem With Instant Gratification Next Post Passive Action: Is It Holding You Back From Losing Weight?